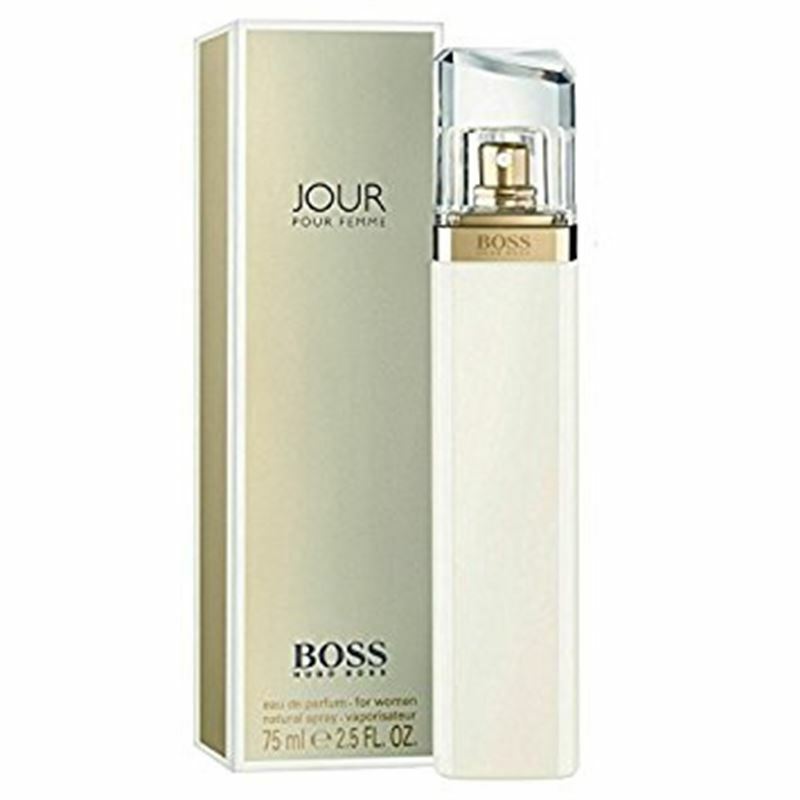 Boss Jour Pour Femme was launched in 2013 by design house Hugo Boss. This is a floral citrusy fragrance for women described with a stunning blend of white flowers chilled with sparkling citrus. Lightness and freshness are presented in the scent notes thank to lime and grapefruit blossom combined with a rich bouquet of white flowers including flowers of freesia and lily of the valley. Honeysuckle presents the femininity while white birch and creamy amber brings a more powerful finish. This fragrance was recommended to be worn during the daytime.